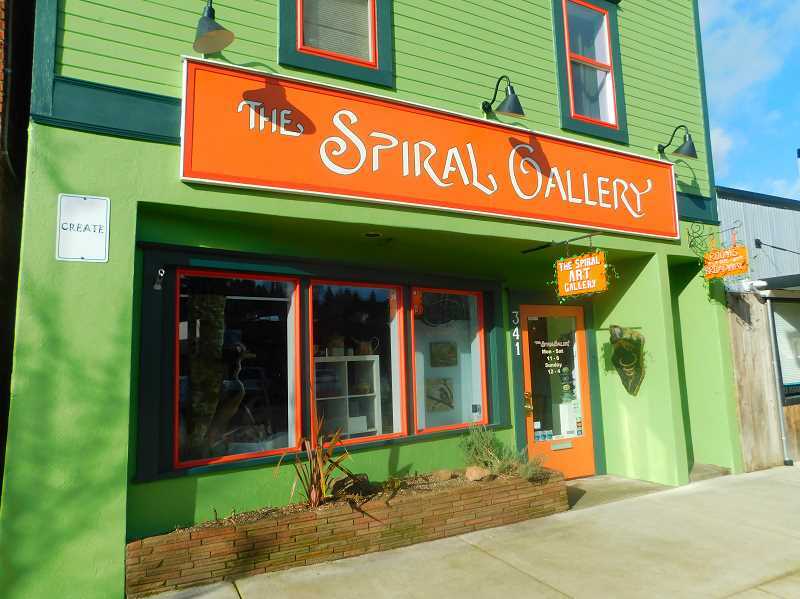 The first Friday of the month is always a popular day at the Spiral Gallery, and in February, the second Saturday is as well. During this annual event, the gallery's artists clear out their inventory and offer pieces at lower prices. "Sometimes there are little mistakes that the artist thinks are bad, but a normal person wouldn't notice," said Jami Berry, the gallery's founder. This year's Second Saturday sale is scheduled for 11 a.m. to 6 p.m. Saturday, Feb. 10. Since the event got its start a decade ago, it's become fairly well attended. "People ask 'When is that sale coming?'" Berry said. She noted that this year, the sale will include "a little bit of everything." "Almost everybody has something in it," she said. "There's jewelry, smaller paintings and ceramics." Berry is looking forward to the sale. "You can always find a great bargain," she added. She encouraged anyone unfamiliar with the event to stop by the gallery. "You've got to come down and see. There are good prices for beautiful art," she said.